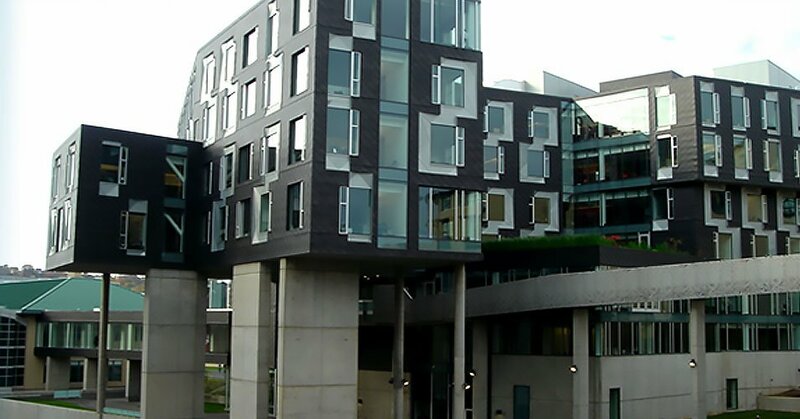 CDR Maguire provided construction oversight services to the Pennsylvania Office of the Budget for construction of the new $74-million Computer Science building at Carnegie Mellon University. This contemporary structure houses the (Bill) Gates Center for Computer Science, the Hillman Center for Future Generation Technologies, and the Planetary Robotics Laboratory. CDR Maguireʼs services included monitoring compliance with special conditions of the ownerʼs grant agreement with the Commonwealth of PA, as well as compliance with state regulations for labor and procurement.